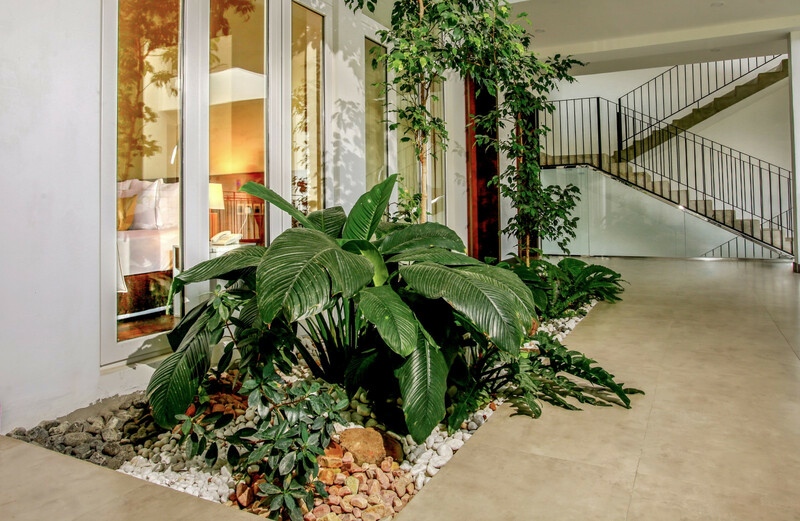 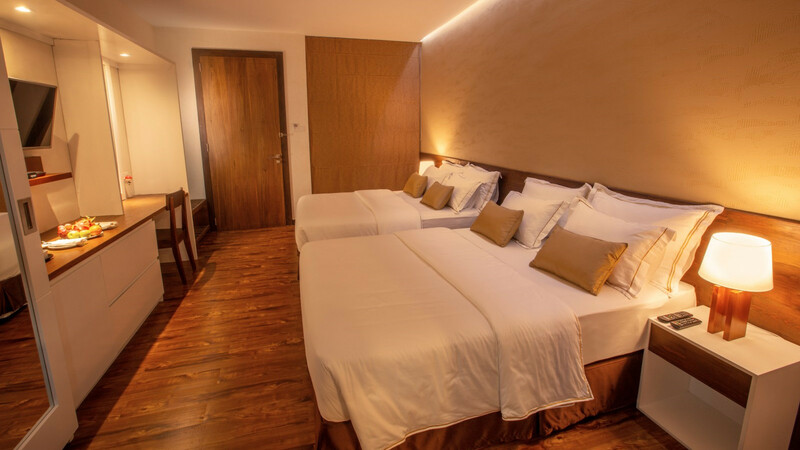 Opening directly to miniature inside courtyards, these expansive rooms are your perfect sanctuary within the city. 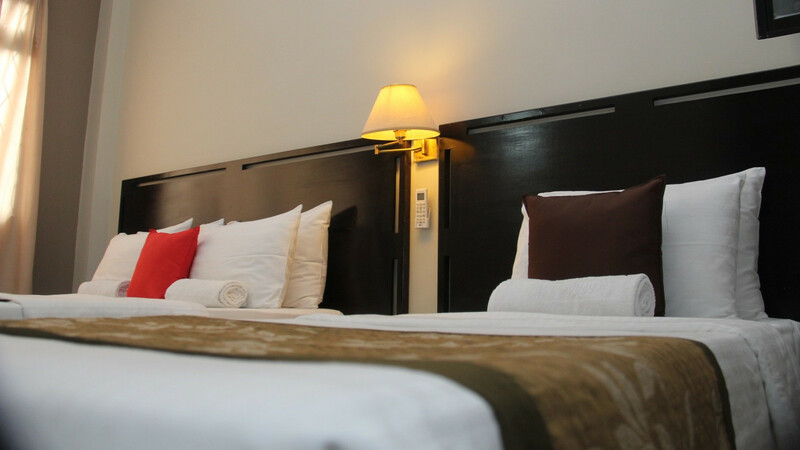 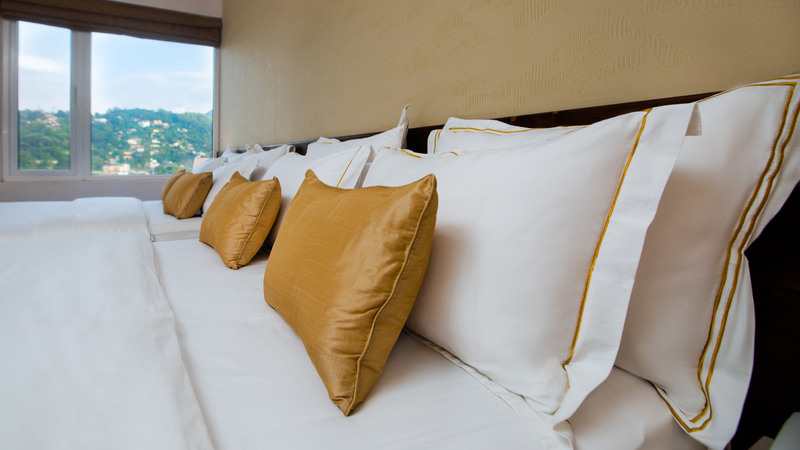 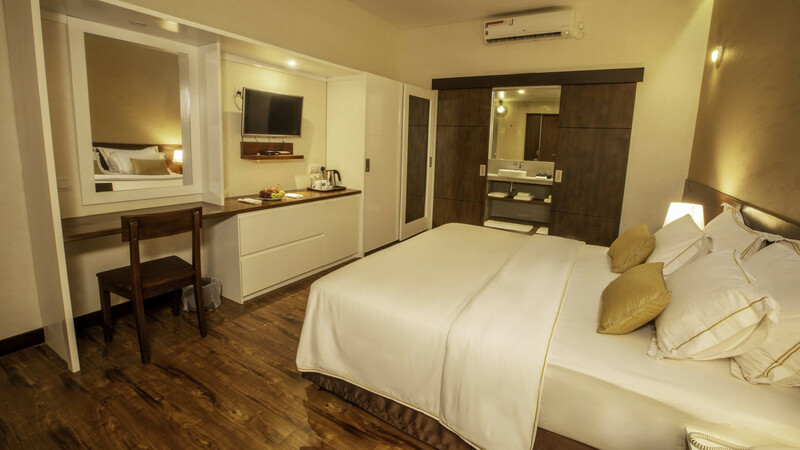 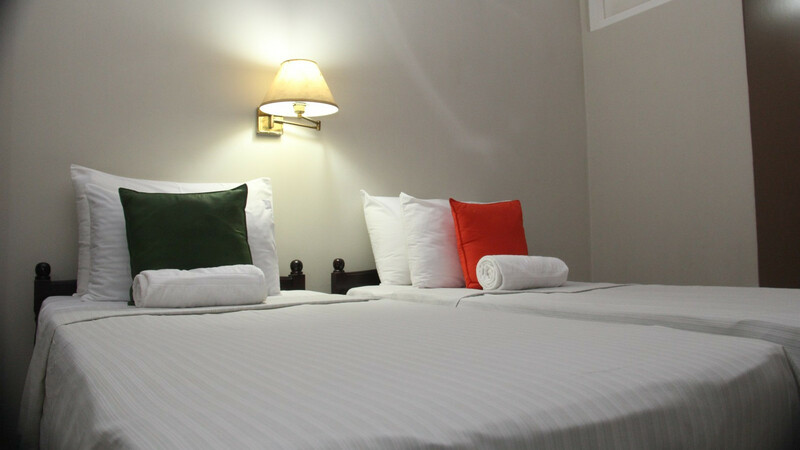 Functional rooms for those who emphases on value without compromising convenience, cleanliness and safety. 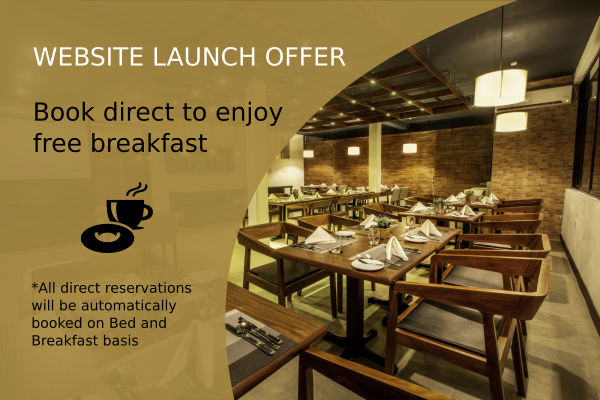 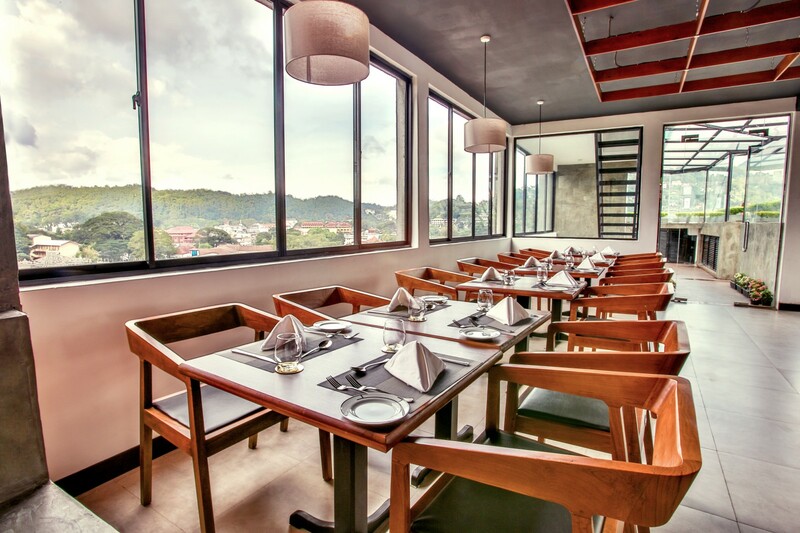 Delight your culinary senses with a selection of local and internationally inspired cuisine whilst enjoying the Kandy sky-line. 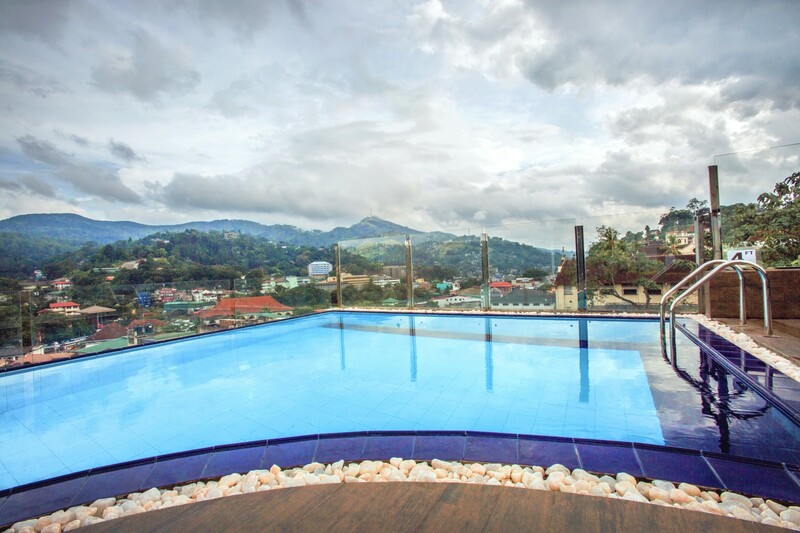 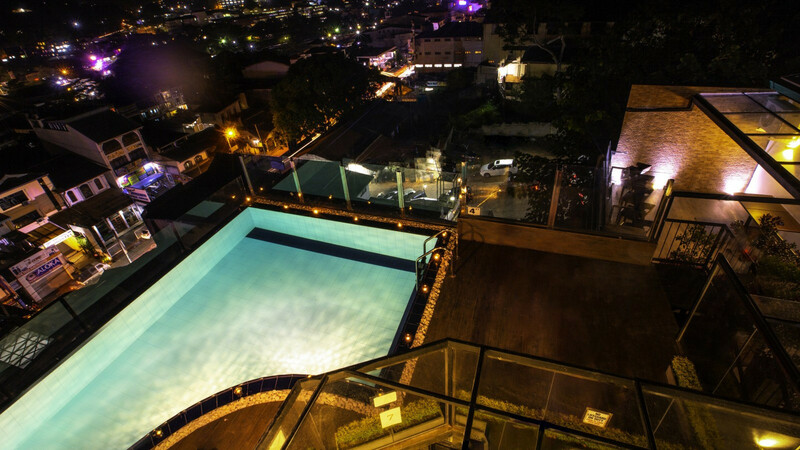 Relax and rejuvenate with an afternoon dip in Kandy city’s highest and only infinity-edge pool. 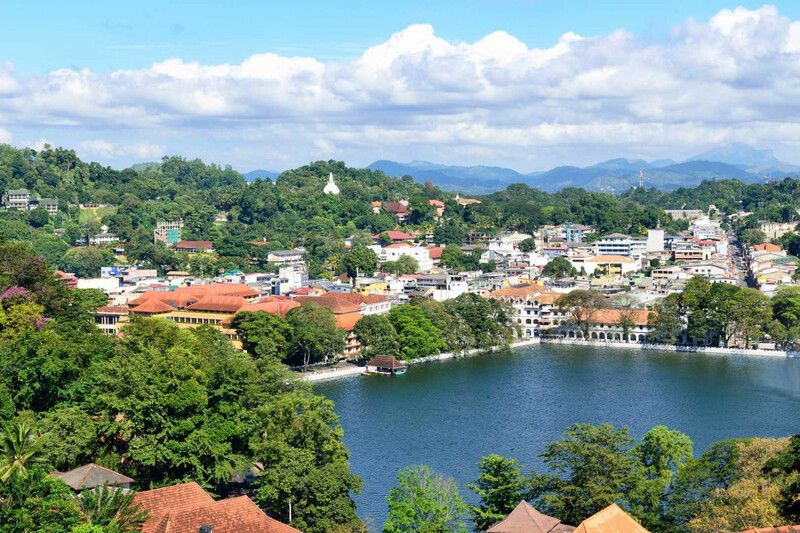 Let us assist you to make the most out of your Sri Lankan holiday with our humble advice and recommendations. 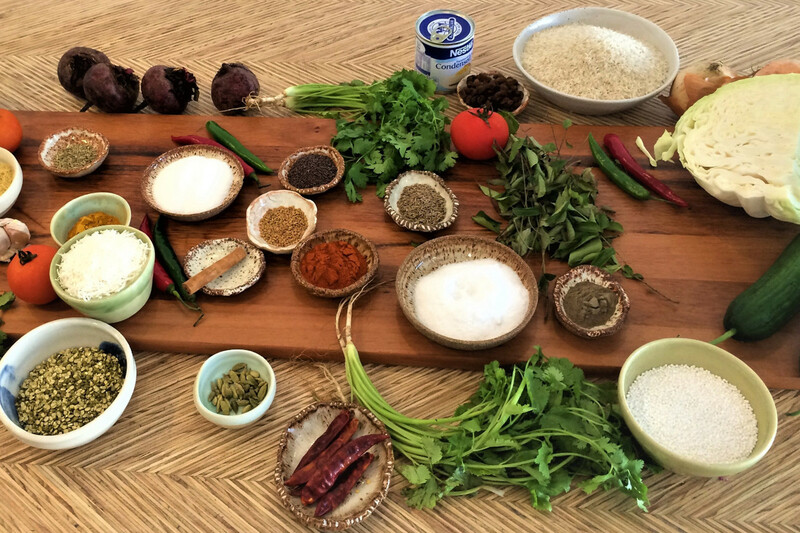 Learn the art behind Sri Lankan cuisine at our cooking class or enjoy a friendly chat with our team members to enjoy an added glimpse into real Lankan life.